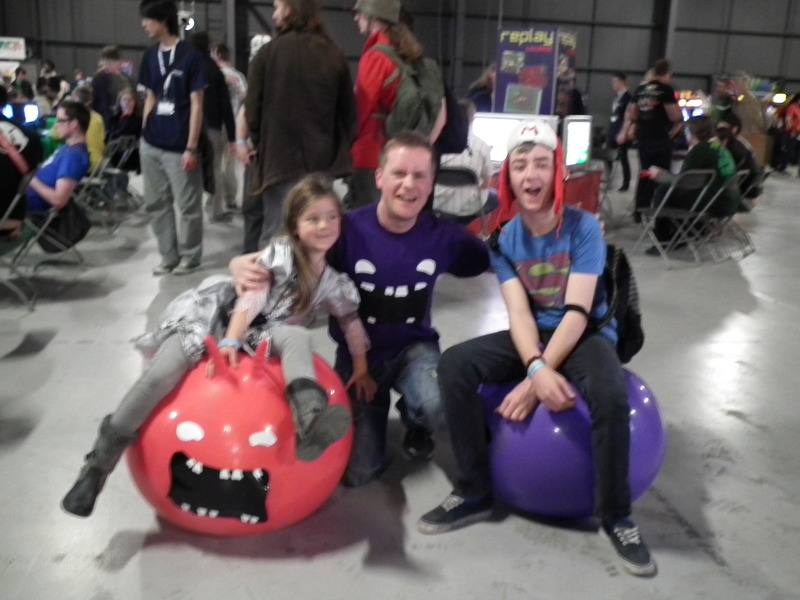 It feels like only yesterday when we were all exhausted from Eurogamer Expo, and here we are recovering from another two days of showing off Chompy Chomp Chomp, this time at Play Expo in Manchester's massive Event City. 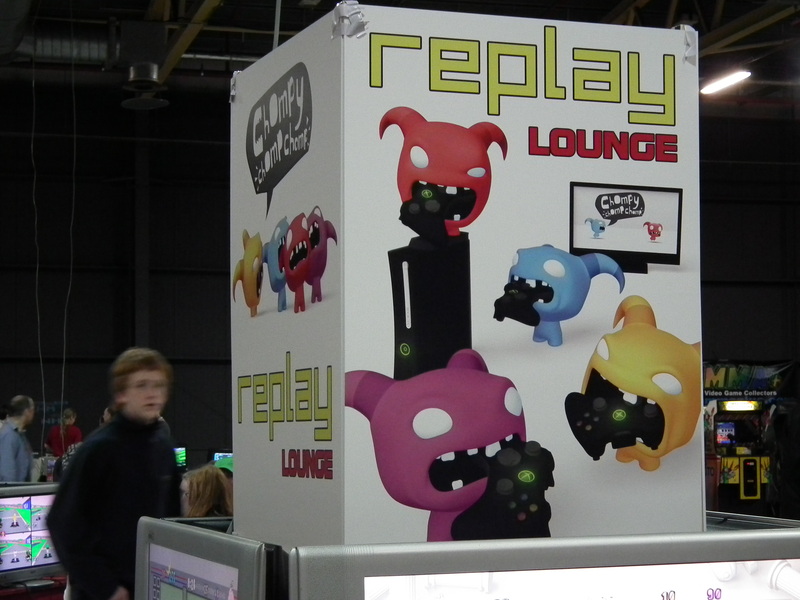 We had an awesome location in the middle of the re.play area of the expo - right between the pinball machines and retro consoles in an area dedicated to multiplayer classics like Goldeneye, Bomberman, Chu Chu Rocket and... Chompy Chomp Chomp! We did manage to play a few things at the expo including our first hands-on with the Wii U which is looking pretty tasty. The extra screen of the tablet is put to great use in Nintendo Land's Luigi's Ghost Mansion minigame. 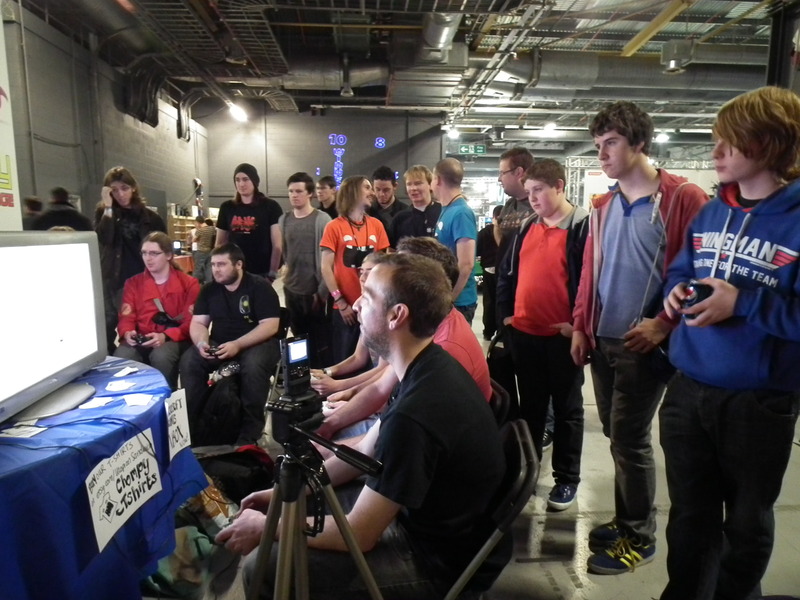 We also had a play of some of Llamasoft's iOS titles and even had a quick chat with the legendary Jeff Minter himself! So thank you Replay Events for putting on a most awesome show. It really is a wonderful celebration of all things gaming with an incredible mix of new and old. We're already looking forward to next year's expo!